The grid for the 2019 season is complete…with the one most obvious driver signing finally announced by Racing Point F1. Three Formula 1 big-hitters were all in place early doors at the top of the grid, with Max Verstappen, Sebastian Vettel and Lewis Hamilton all extending their contracts with Red Bull, Ferrari and Mercedes respectively. Mercedes’ 2019 line-up was completed after confirmation came that Valtteri Bottas had extended his stay into a third year, which has been followed by the shock announcement that Daniel Ricciardo is off to Renault. After months of speculation, Ferrari confirmed their full 2019 line-up on September 11 with Charles Leclerc making the huge step up from Sauber to the Scuderia. Kimi Raikkonen is not retiring and is instead heading back to Sauber, his first Formula 1 team, on a two-year deal. Joining Raikkonen at Sauber is Ferrari development driver Antonio Giovinazzi with Marcus Ericsson demoted to reserve driver with the Swiss team. Stoffel Vandoorne was axed by McLaren and Lando Norris is in to replace the Belgian, while Carlos Sainz will replace the departing Fernando Alonso in 2019. That, in turn, paved the way for Pierre Gasly to take the vacant seat at Red Bull, which saw the return of Daniil Kvyat at Toro Rosso confirmed at the Russian Grand Prix. Haas became only the second team, after Mercedes, to retain both of their drivers with Kevin Magnussen and Romain Grosjean, who failed to score a point in the first eight races of the season, keeping their seats. With Force India’s future saved by Stroll Senior, his son Lance Stroll will be with the team next year. His team-mate will be Sergio Perez after his one-year extension was confirmed, leaving Esteban Ocon without a seat for 2019. George Russell has taken on one of the seats at Williams…and his partner will be the one and only Robert Kubica,who has sealed a remarkable return to Formula 1 racing after being officially unveiled in Abu Dhabi. 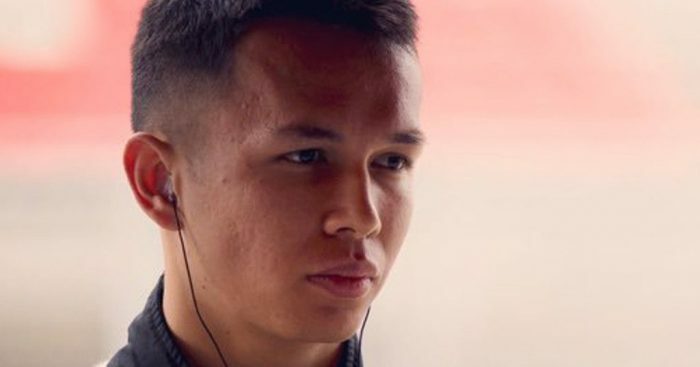 Following the season finale in Abu Dhabi, Toro Rosso confirmed that Alexander Albon would be replacing Brendon Hartley at the Red Bull junior team for 2019.